When you think of bull riding many things come to mind but picture this, a 2,000 pound bovine being conquered by a man with no fear. 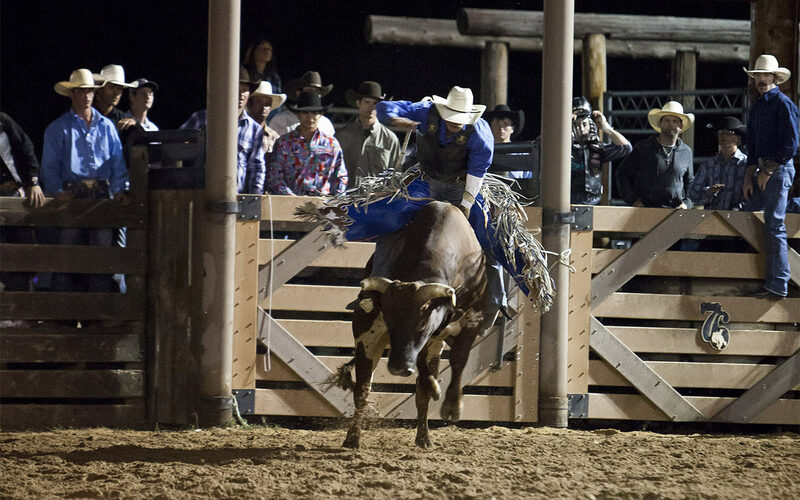 This is part of the tradition of Bull Riding! 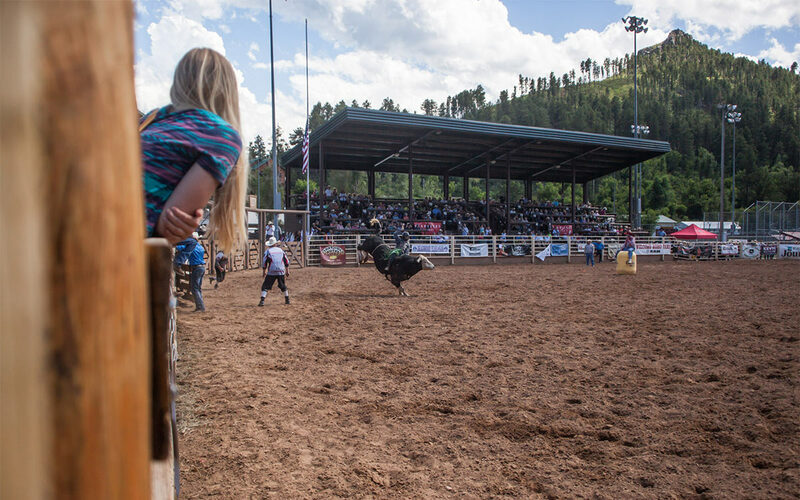 The cowboys that carry on this tradition are known as the gladiators of the arena, the bull riders of the PBR, and they’re coming to Historic Deadwood South Dakota, June 7 – 8, 2019! These two elements created the PBR. 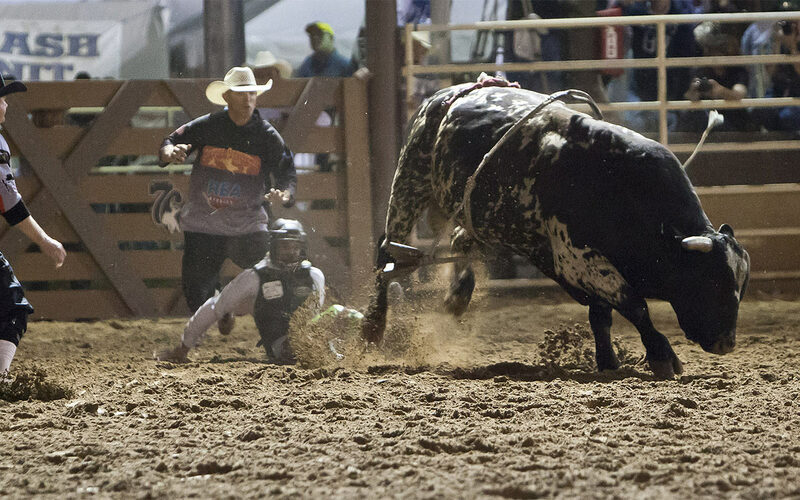 Bull riding is one of the most extreme sports known to man and the best of the best belong to the Professional Bull Riders. 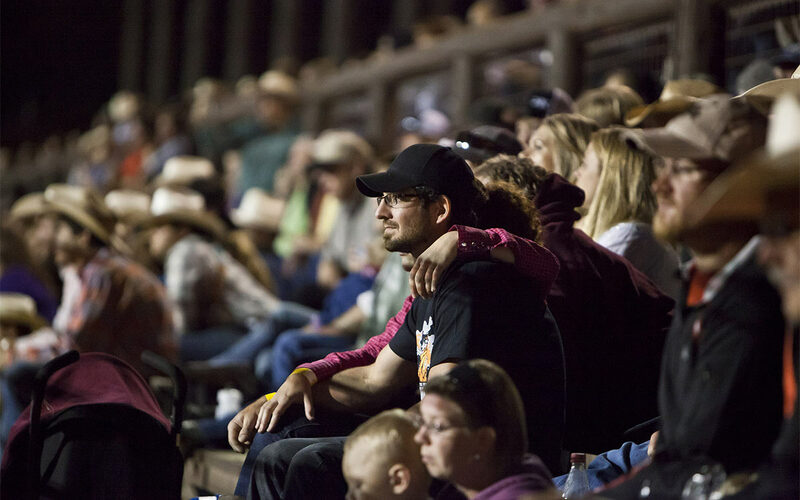 In the world of professional sports the PBR brings the top bulls and the top riders to fans all over the country. 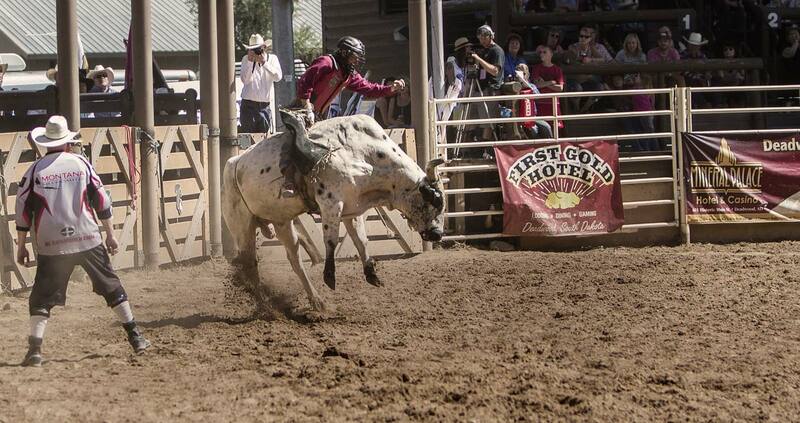 The Deadwood PBR offers the same elite bulls and bull riders you see on your television every weekend. Bull riders such as Matt Triplet, Gage Gay, Stormy Wing and Chase Outlaw (just to name a few) as well as 6 time stock contractor of the year Chad Berger Bucking Bulls. 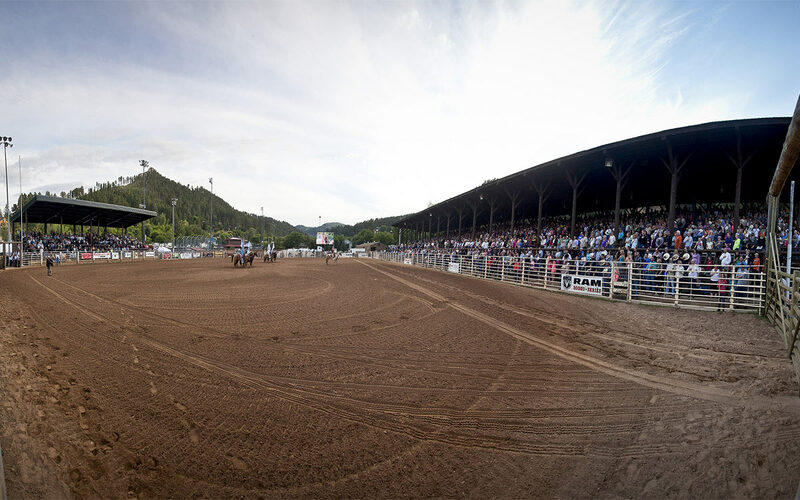 This will be the ultimate showdown at the Deadwood PBR Touring Pro Division.